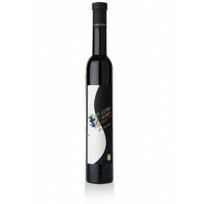 This white dessert wine is produced in a specific and historical area known as Cinque Terre by a company that pays particular attention to its land and its products. 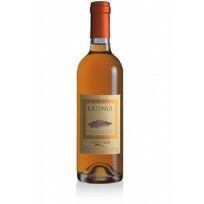 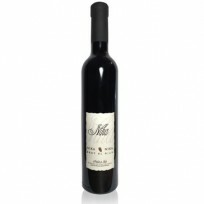 The wine is distinguished by a hint of apricots and honey and has a sweet, but never sickly, taste. 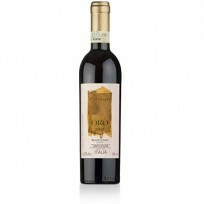 "DEDICATED TO ALL SOMMELIERS At the address www.wineshop.it you can find a site entirely dedicated to the culture of wine, the charts are carefully written by expert sommeliers, furthermore you will find a virtual tour of wine in Italy and wine and food itineraries, menus, images and online sales."